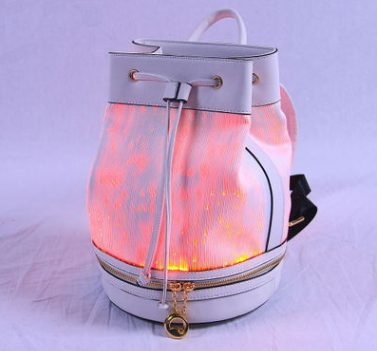 Luminous fibers are also called light-storing fibers or fluorescent fibers. 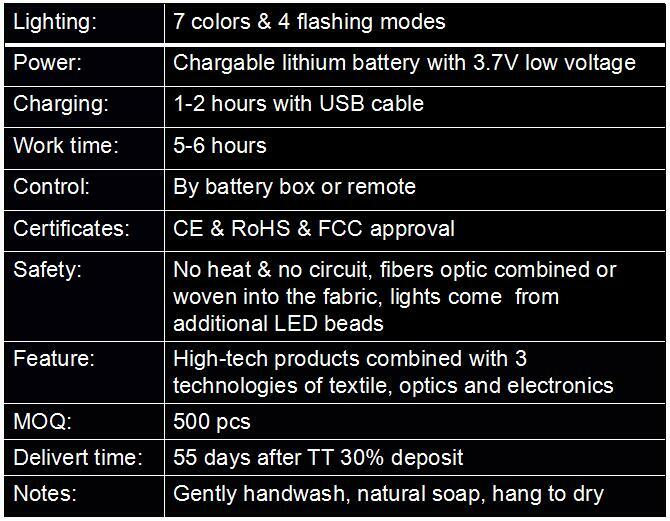 It is a light conversion functional fiber made of polyester, nylon or polypropylene as a base material, adding rare earth long afterglow luminescent material and nano-level functional auxiliaries through special spinning process. The county has various colors when there is visible light; when there is no visible light, it can emit light of various colors. 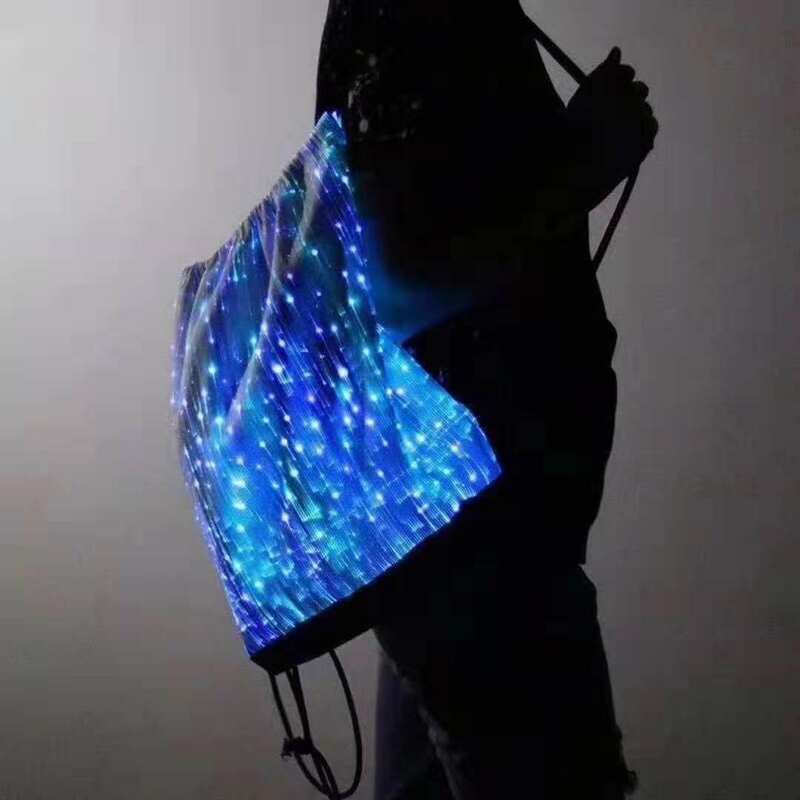 Light-emitting fiber optic fabric is widely used to supply electricity to electroluminescent fabrics by using batteries for home textiles such as curtains and tablecloths. 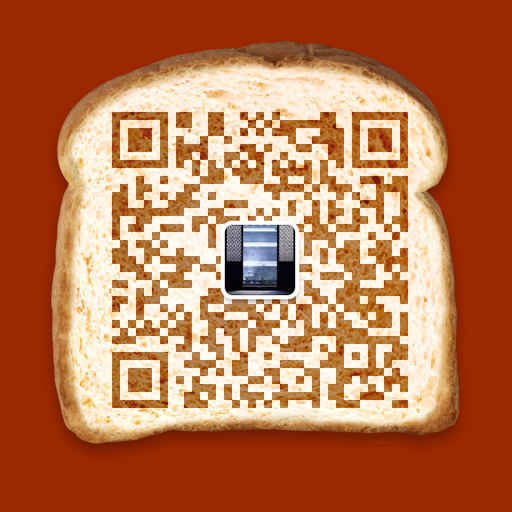 It can also be used for clothing (such as costumes) by using a small battery that is powered for 8 hours. . 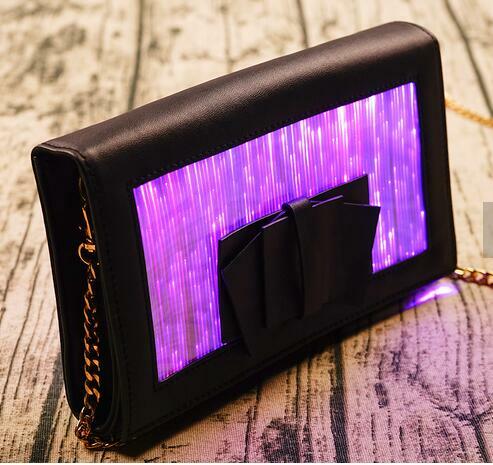 In addition to this, there are many small uses, such as the festive atmosphere of nightclubs; the lining of various products, such as handbag linings, for easy access to keys at night; and some safety aspects.